Cabins, apartments and guest house in the mountains of Nordseter. Family Martinsen and our service team welcomes you to Lillehammer Fjellstue with our cosy rooms and restaurant cabins and holiday homes, idyllically situated on the edge of the mountain - only 15 minutes from downtown Lillehammer and only 6 km from Sjusjøen. In the winter season we can offer more than 600 km of prepared tracks for cross-country skiing - suitable for all levels. Here at Lillehammer Fjellstue we want to give our guests authentic and memorable experiences in scenic surroundings. A quiet atmosphere, hospitality and personal service are all important values to us. We are proud to have received Trip Advisors Certificate of Excellence five year in a row. 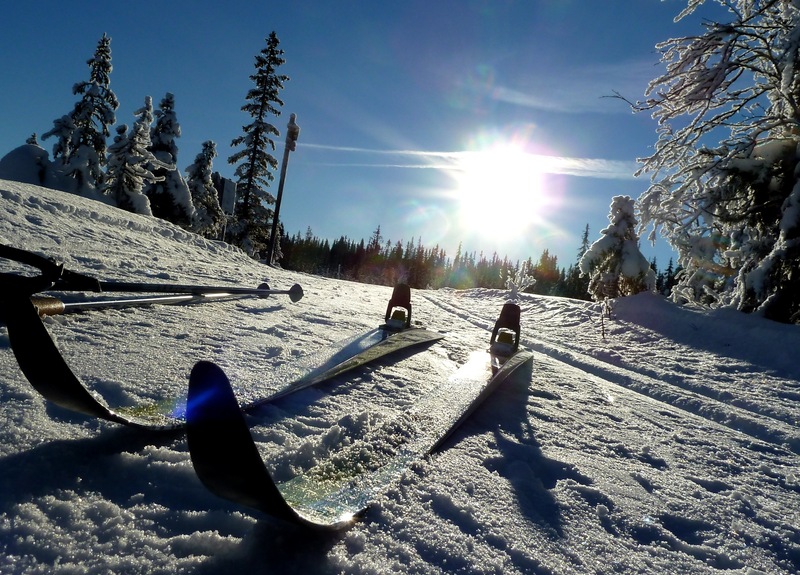 Stay in picturesque mountain surroundings your entire stay or combine it with the many attractions and sights that the Lillehammer region has to offer. Enjoy facilities such as ski rental, skiing instruction or an exciting Husky tour. We still have some availability for the winter season. The family Martinsen and the fjellstue team would like to tell you more about Lillehammer Fjellstue our the surrounding area, about our seasons and hospitality, and why you should come and stay with us. As dog owners ourselves we know how important it is to have our furry friends join us on holiday, they are part of the family after all. We greet your oet welcome to Lillehammer Fjellstue. This interactive map gives you a great opportunity to follow the grooming machines as they are working their way through the mountains making perfect ski tracks for you.